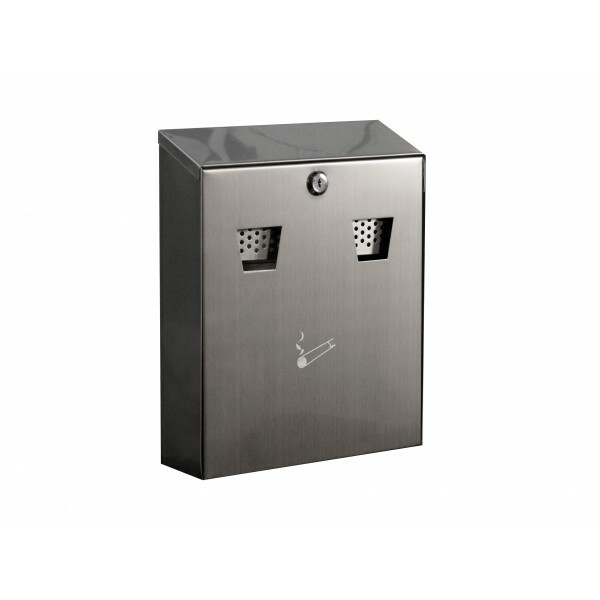 This wall mounted stainless steel cigarette bin keeps designated smoking areas tidy and free from discarded cigarettes. The cigarette bin features a internal tray for easy emptying. This high quality smoking shelter is suitable for 3 to 4 persons. It features a domed roof formed from 2mm opal polycarbonate and the structure is manufactured from black powder coated steel. The dome..